Since it was almost 11pm after checked in, we went to Temple Street across the hotel and look for a simple dinner. 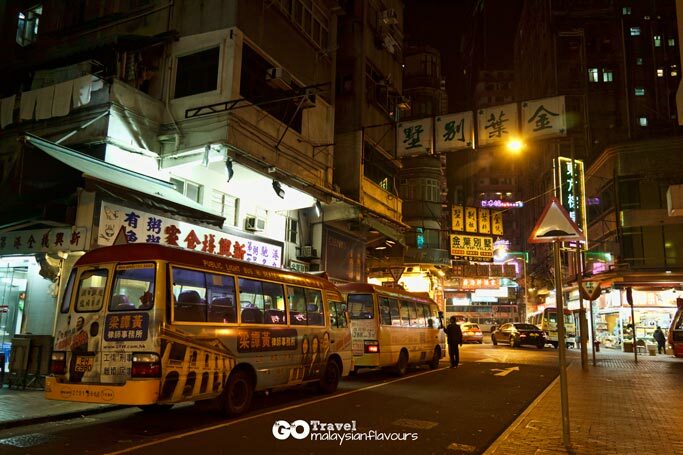 Totally lost in the streets that look similar to one another, wasted half hour wandering within Jordan and Yau Ma Tei. Food choices were uncountable but none of them attracted us. 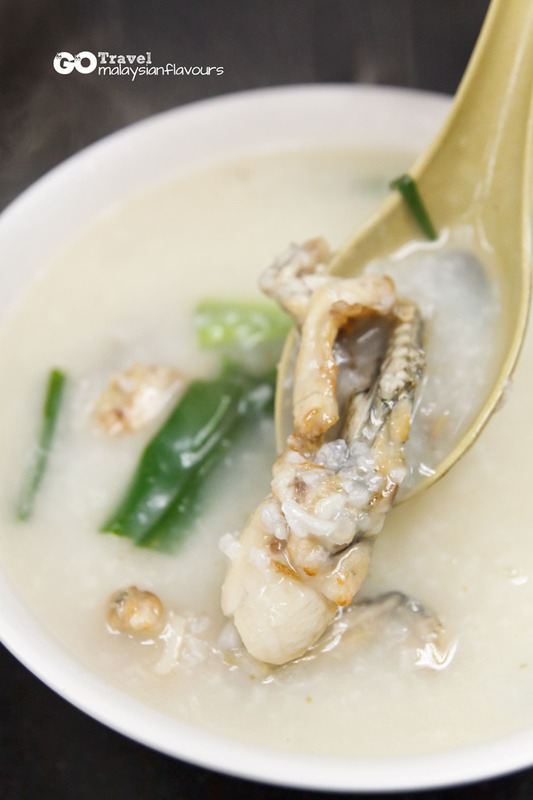 Gave up and went into Delicious Congee shop, 和味生滚粥 which is highly recommended by the neighbourhood around. 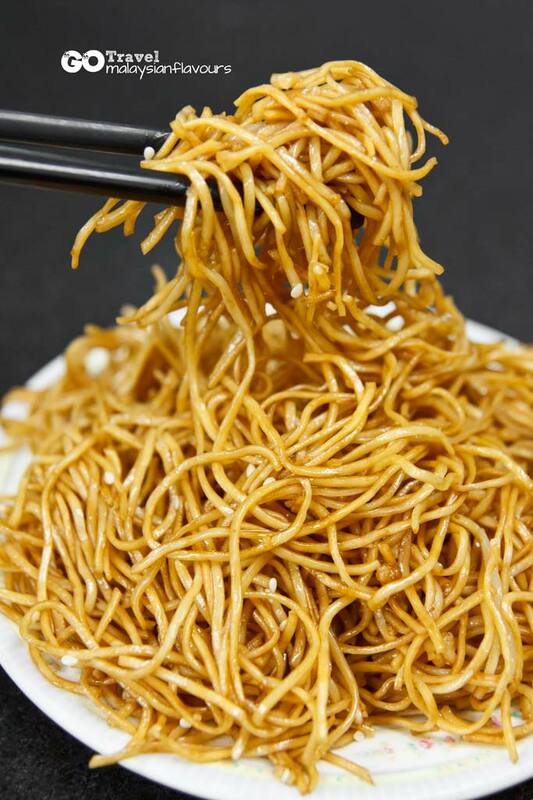 We ordered tin gei zuk (田鸡粥), fried noodles and soya bean that came in a set. 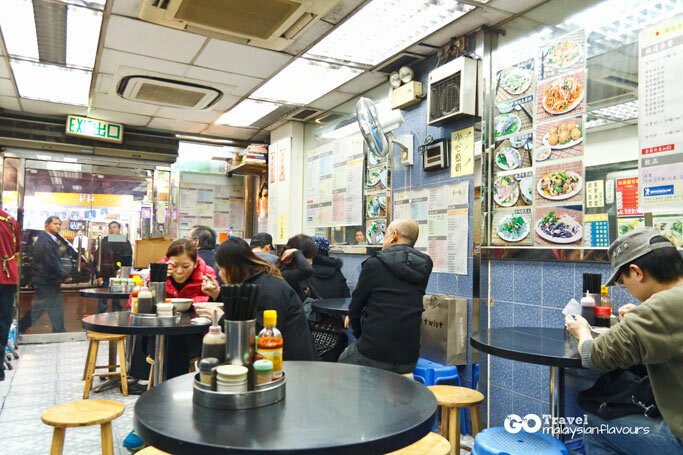 While many claims that congee in Hong Kong is much better than Malaysia, we found it just mediacore. Was too full to try out the famous one when we were in Central. 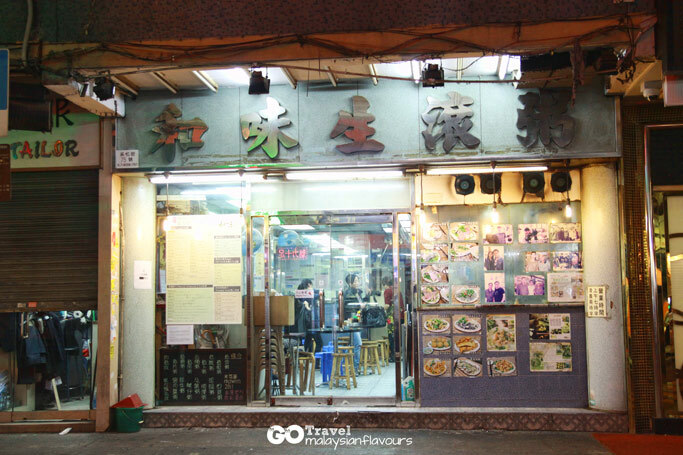 So we recommend readers to make a try at Law Fu Kee Congee and Noodle Specialist in central if you have chance. Congee from 和味生滾粥 was thick in consistency, but lack of smoothness. Tin gei got the plus point, for it went through a quick stir fried before immersed into the porridge, hence juiciness is locked within, rendering a great texture. Couldn’t say that it is real good, but wasn’t bad either. 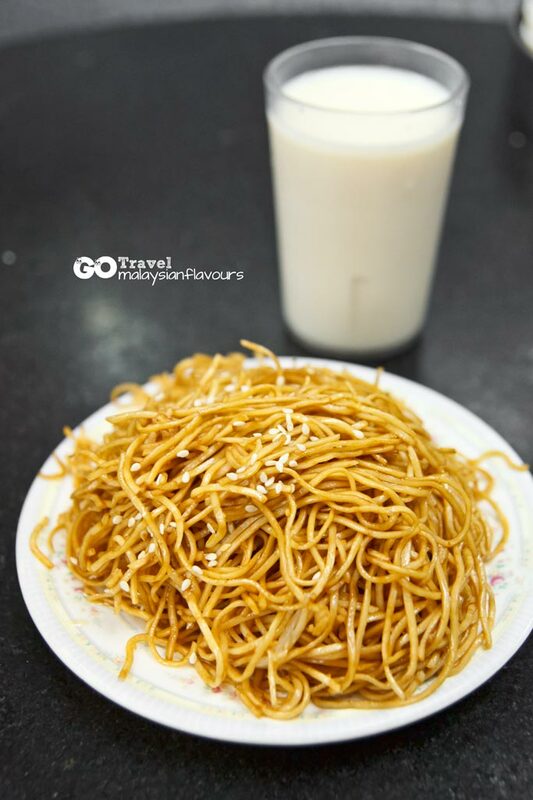 The fried noodle was really simple, with flavours developed by sesame oil and toasted sesame, two ingredients which can always bring out awesome fragrance, level up the overall flavours. 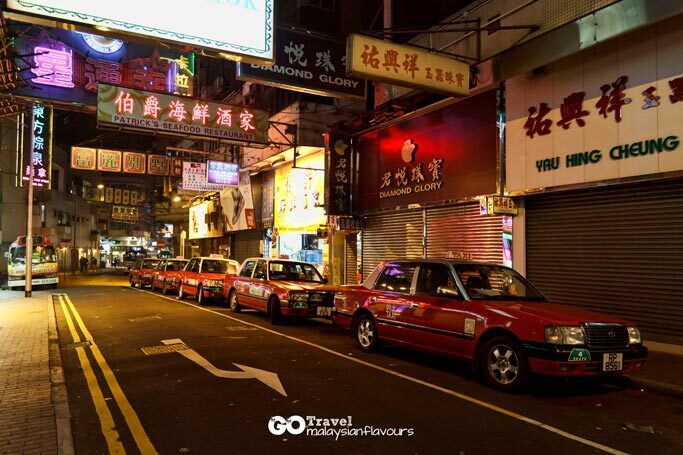 We took a stroll at streets nearby after our dinner at 和味生滾粥. Almost midnight but we were still very excited, just no where to go as most places have already closed.